It is one of the most important days of your life, and you will no doubt want every aspect of your wedding to run as smoothly as possible so you can cherish every second. The entertainment could very well be one of the defining and most memorable features of your wedding, so how do you make sure you get the very best out of your wedding entertainment? 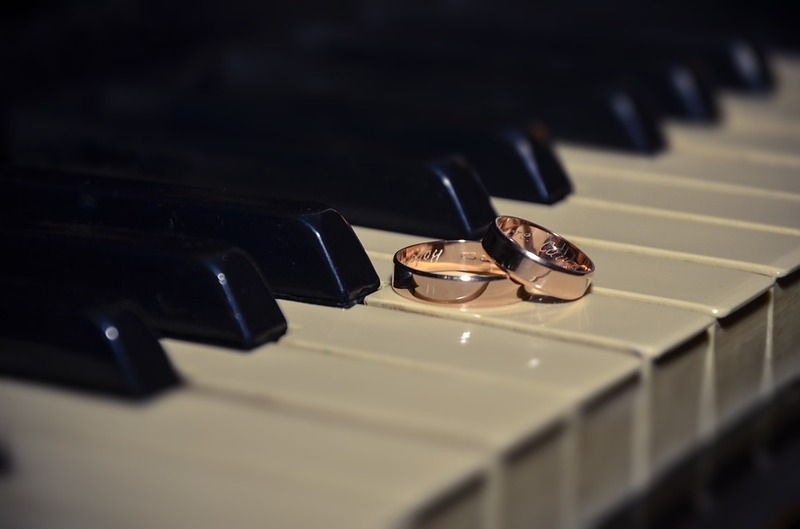 As a professional wedding pianist with many years of experience, I can provide you with several top tips when it comes to booking and organising the entertainment on your big day. Booking your wedding entertainment early is a top tip for any bride or groom. This way you are more likely to get your first choice of entertainment and avoid any last-minute problems of acts and performers being unavailable. Booking early will also help you to schedule the entertainment into your big day celebrations, which in turn will help with logistics, timings and countless other considerations that will certainly arise in the process of organising a wedding day. Throughout your wedding there will be many occasions where different forms of entertainment could fit in nicely, from the welcome at the ceremony through to the first dance in the evening. 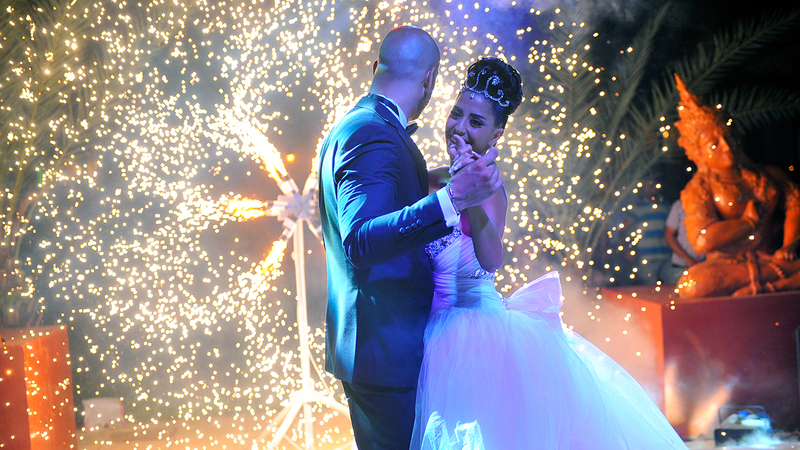 It is important to think carefully about the type of atmosphere you’re hoping to create during your special day. This will help in your decisions regarding the type of acts you might like to book. A pianist, for example, is an incredibly versatile form of entertainment for a wedding. With so many music genres to choose from, a pianist can play to suit any part of your special day; something calm and reflective during the drinks reception perhaps, or more upbeat music to liven the mood later on during the reception. During your research, please don’t hesitate to ask our advice. As entertainers it’s likely that we’ve all done a lot of weddings before, which means we’ve got a good idea of what works and what doesn’t. We’ll be able to recommend the best options for you. By booking early, you have the time to get to know your act (and we have the time to get to know you as a couple). This will help you to feel more relaxed about your plans and you will also gain clarity about what it is you are looking for and what you should expect. You should certainly try to see and hear your entertainment in a live situation before your big day, so don’t be afraid to schedule a meeting, FaceTime session or a Skype call beforehand. Doing so will enable you to discuss your ideas in detail and talk through how you would like the day to pan out. As well as considering the type of acts you might like to have, you should also consider the venue. Are there any restrictions at the venue that might cause problems with your wedding entertainment? Talk to the owner or manager of the venue so that you are clear about their policies. You should also consider space requirements and other specifications with your potential entertainment acts. Where are the access points in and out of the venue? Will your act require a power supply? 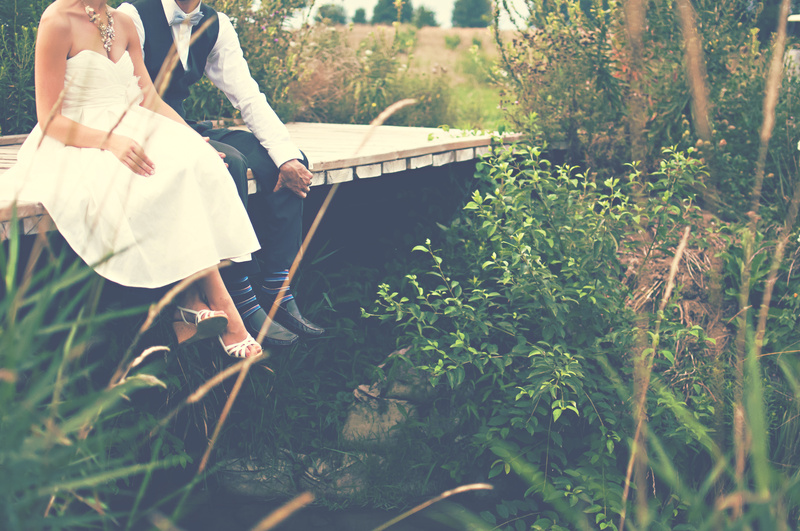 Are you having a wedding in Cheshire? You might be interested in my previous post on Cheshire’s Finest Wedding Venues for some inspiration. It really shouldn’t be necessary to give your entertainment acts a minute-by-minute plan of what you want them to be doing. 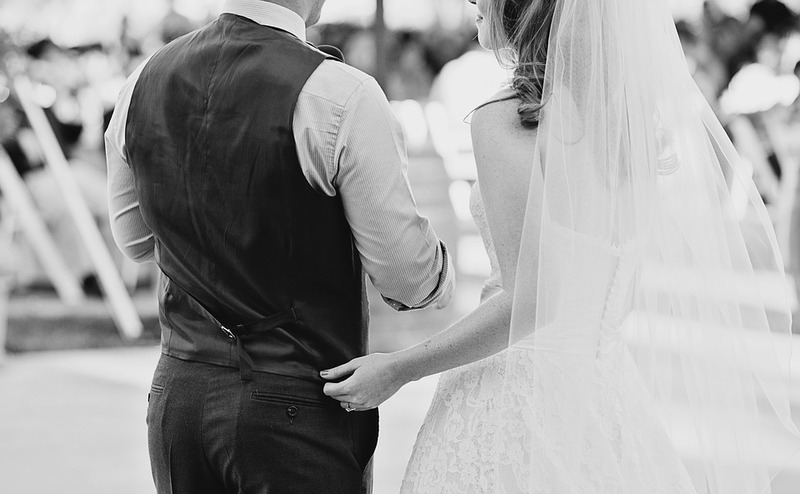 By getting to know each other, you can learn to trust your entertainers – which is why it’s so worthwhile to meet up and talk before your wedding date. We’re all professional entertainers after all, with a lot of experience in performing. Give your entertainment acts the ideas and the scope to play around with, and then allow them the freedom to perform and interact with your wedding guests when the big event arrives. It’s a small and often over-looked point to consider, but as we may be with you for many hours on your special day, the offer of a drink or small bite to eat will go a very long way! The whole point of entertainment is to be entertained, so make sure you sit back, relax and enjoy everything going on around you. It’s one of the best days of your life, so don’t get let yourself get caught up in unnecessary stresses.